Thank you for making Solarize Woodinville a success! Through Solarize Woodinville, residents attended educational workshops and received a group purchase discount allowing them to save time and money on a solar system for their home or small business. 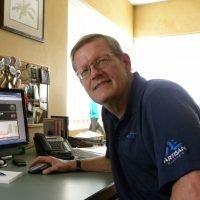 To participate in a Solarize campaign, the first step is to sign up for an educational workshop near you where you will learn more about installing solar and the Solarize group discount. Solarized: 9 Woodinville homes for 72 kilowatts of solar! Puget Sound Solar and Itek donated a solar electric system to Woodinville Montessori School! Community members selected Woodinville Montessori to receive a solar system to produce clean energy and educate our youngest community members about clean energy. Solarize Woodinville workshops are free and open to the public. The Solarize group purchase price is extended to residents of postal code Woodinville (98072 and 98077), and residents outside the boundary may be included at the discretion of the solar contractor. 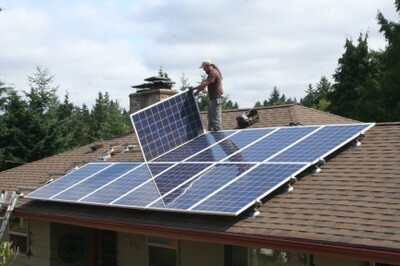 Puget Sound Solar was selected by your neighbors through a competitive process to serve Solarize Woodinville customers. Learn more about the company on their website, and come to a workshop to meet representatives and ask your questions! We've completed 72.2 of 180 kilowatts!